Whale Watchers Lovely Self-Catering Accommodation was established in 2003 to provide holiday letting services to people travelling to the South Peninsula, and in particular Muizenberg, Kalk Bay, Fish Hoek and Simon’s Town. More than 15 years on, and Whale Watchers is still operating within the same region providing personalised and dedicated service to customers from all over the world. We have built a significant portfolio of both customers and properties. With the dawn of the digital age, Whale Watchers is now set to maximise its reach and present to the market the best that Cape Town has to offer – The Sunrise Coast on the South Peninsula. 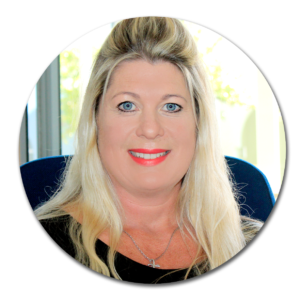 Belinda has more than 13 years experience servicing clients in the False Bay Area. She is passionate and dedicated to providing quality comfort for our guests. She knows the area very well and is always keen to share her experiences and wisdom. Emmie de Roche is a woman in the know. Her local knowledge of the area is of great value to our guests, and she will always be able to find something that suits your needs. 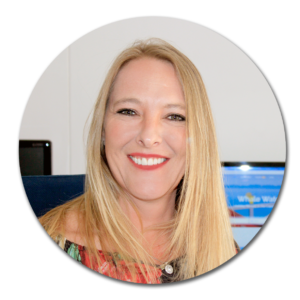 She ensures your bookings run smoothly from start to finish and is a big part of what makes Whale Watchers a regular choice for our guests. 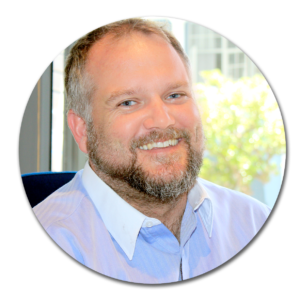 Passionate about the South Peninsula, Daniel has dedicated his career to making the South the premier destination for travellers to Cape Town. He is all about ensuring guests needs are met. If you looking for the secret local hotspots, he’s the guy to call. Heather is the lady who takes care of all of our details. Whether it’s printing or online, Heather has it covered. 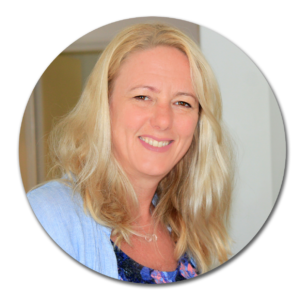 She’s a passionate local and can often be found in local markets or out on the beaches.